Want to learn more about our local food economy? Come participate in fun activities presented by organizations involved in different aspects of getting food from the farm to the table. Vote for your favorite, seasonal produce. 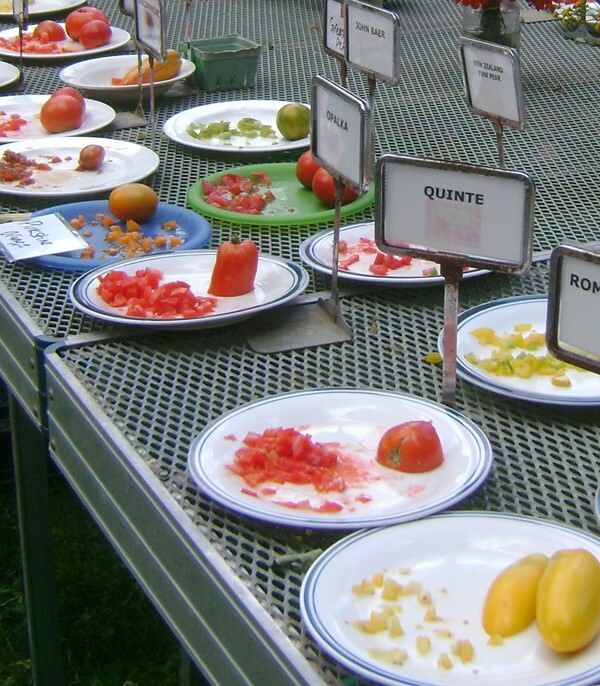 Do a blind taste-testing of ugly vs perfect veggies and fruit. Test your knowledge of the Lehigh Valley local food system and win prizes! Visit the Taste Photo Booth. Annette Ogrodnik Corona is a longtime freelance food writer and author, cooking instructor, and caterer who resides here in Bethlehem. Her book, The New Ukrainian Cookbook was voted Best Eastern European Cookbook in the USA in 2012. 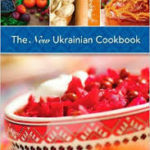 In this collection of over 225 traditional and modern recipes culled from her own extensive repertoire, Annette shares her Ukrainian grandmother’s culinary secrets and cooking strategies, and the results are easy-to-follow recipes: rich in aroma, taste and nutrition, and varied enough for any night of the week. Stop by and purchase a copy, and she will be happy to sign it for you! Be one of the first 1,000 people to visit Chipotle’s booth and receive a $5 voucher good at any vendor in the Farmers’ Market!